In February 2015, Health Alliance International (HAI) developed a series of five film modules to train midwives and doctors during the orientation of the Liga Inan or Mobile Moms program. 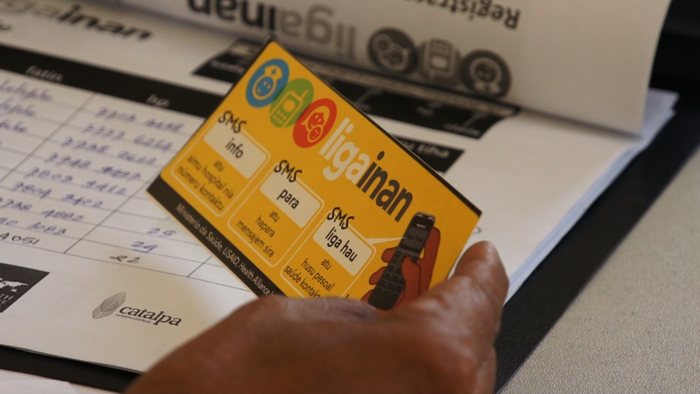 Liga Inan uses mobile phones to connect expectant mothers, and their families/communities, with health care providers in Timor-Leste to improve the likelihood of a healthy pregnancy and birth. The program sends pregnant women maternal health-related text messages twice weekly and also facilitates contact between women and their midwives. Through a mix of seriousness and humor, each module aims to facilitate discussion around the key aspects of implementing Liga Inan and improve provider-client communication. Midwives will have an opportunity to view the modules and discuss what the module characters did well and what could be improved upon. 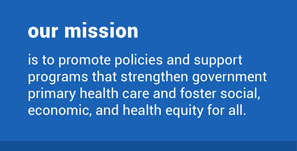 The modules will also be used to facilitate discussion in program review meetings in more mature program districts where all midwives in a district come together to discuss the program successes and challenges. The modules will be first used during a training next month when Liga Inan expands into a new district, Aileu. HAI is incredibly excited to see this program moved into more districts to improve health outcomes for the mothers and babies of Timor Leste.